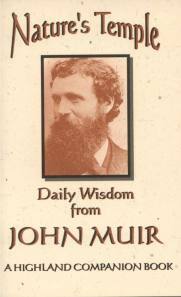 The Little Booklet that Became. . . I keep stumbling on more responses and reviews for my books. 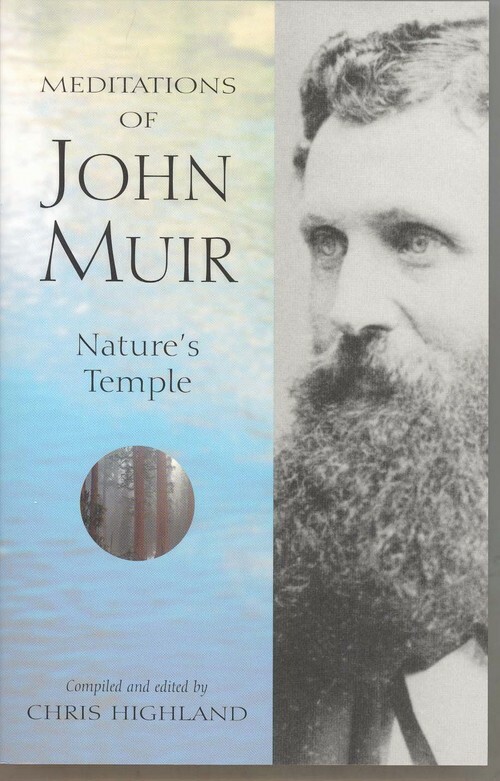 I love hearing from readers of my “nature meditation” series beginning with Meditations of John Muir, those who’ve wandered through my 70 Chaplain stories, My Address is a River, survived the journey through the longwinded story of my “deconversion,” Life After Faith, zipped through my little foray into novels, Jesus and John Muir or discovered my little iBook, Nature is Enough. It’s even rarer to hear from a brave soul who saw my online children’s book, The Greatest Tree of All or my poetry selections in Edge of the Falls. I’m not writing books right now, just blogs. I like the direct interaction of blogs. Yet. . .I still enjoy reading what readers have to say.